Cervical Neck Fractures are a common presentation associated with severe neck pain after trauma. Unfortunately, cervical neck fractures commonly present after sports or recreational activities. Common causes include diving accidents, football collisions, and racing activities. Because of the activities involve, the cervical neck fractures occur in a younger and more active population. Sometimes the presentation is obvious, as there is significant pain, with corresponding arm radiations and pain. In the more severe cases, unfortunately, there may be a spinal cord injury, with long term disability ramifications. But, in many cases of cervical neck fractures, often the only presentation is pain. 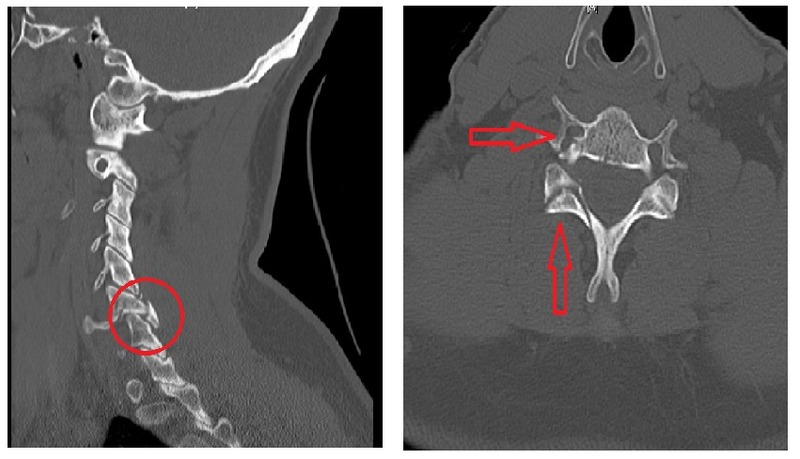 In the CT scan above, the patient was involved in a bike accident, but the only complaint was neck pain. There was no presentation of arm weakness or numbness. But, the history is one of a fall off a bicycle landing on the neck with immediate pain. The patient actually walked into the Emergency Room. But, because of the history of trauma, an x-ray raised suspicion of a cervical neck fractures. The CT scan confirmed the diagnosis. If you have severe neck pain after a traumatic event such as a fall, a motor vehicle accident, or forced twisting maneuver, please discuss the complaint immediately with a physician. If the suspicion is there, further testing, initially with x-rays may be warranted. 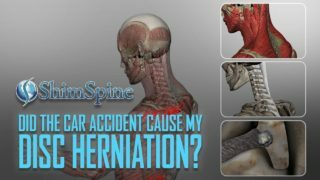 If there is no evidence of a fracture, but the suspicion is still strong, often times, a physician will consider further testing such as flexion extension x-rays, or CT scans to the neck. In regards to neck fractures, CT scan often demonstrate the fracture better than other tests such as MRI’s. In our senior population, unfortunately cervical neck fractures are also a concern. 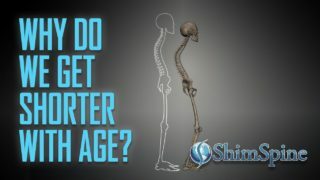 Because our older population have a high rate of osteoporosis, the cervical spine is prone to fractures. Because of the frailty of the bone, any complaints of neck pain, even with trivial trauma, should be evaluated for potential cervical neck fractures. While many cervical neck fractures can be treated non-surgically with a collar, if you have a break, you need to be evaluated by a physician who can determine whether the break can heal without sequela, or if it should be stabilized to prevent a more significant event such as paralysis, or chronic pain.